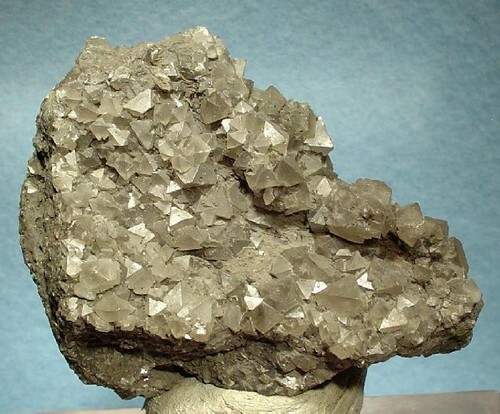 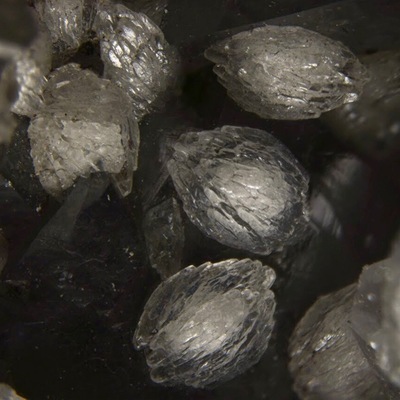 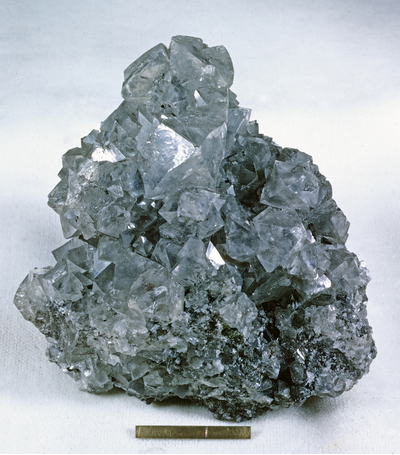 Discovered in 1845, the Djebel Hammimat Mine (not Haminate) was the first antimony deposit worked in Algeria. The mine is located 90 km SW of Constantine and has been worked until the middle of 20th century. 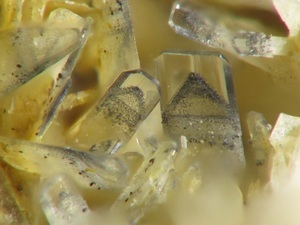 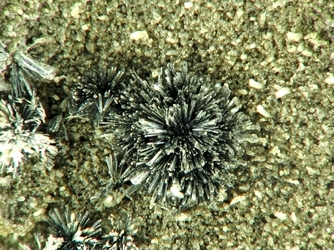 Djebel Hammimat is the type locality for sénarmontite, antimony oxyde dimorph of valentinite. Sénarmontite was the main part of the ore.
Reference: BARRAL, J.P. (2013): Nador n'Bails - Djebel Hammimat. 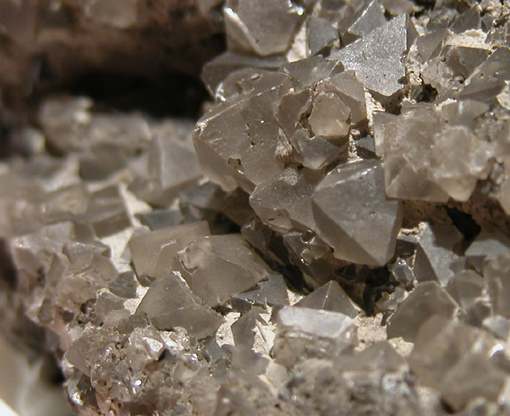 Le Cahier des Micromonteurs, 102, 5-22.